for the types listed below and also according to individual needs. 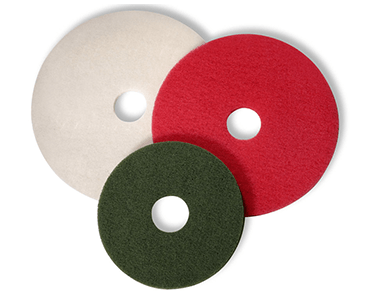 We also distribute floor scrubbing pads for machine cleaning of various surfaces. 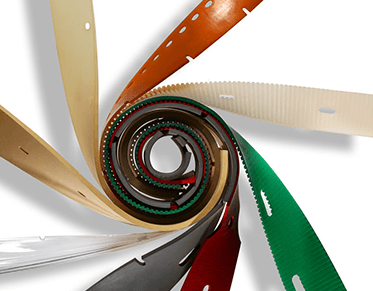 Several material, color, hardness and abrasion resistance options are available. 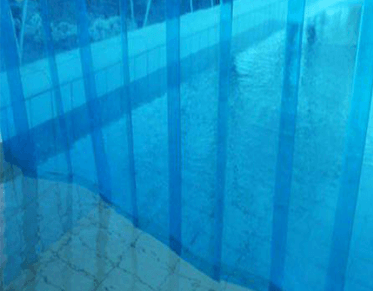 Heat leak blocking solutions from transparent or colored PVC strips. Normal and frost-resistant versions available with optional suspension rails. Contact us and we’ll custom make the product you need! Upload a photo of the item you’re looking for into our online system!